Markets are rebounding in the wake of serious hurricane and fire seasons. Product prices are up, while log prices have fallen slightly. Housing remains stable as inventories and mortgage rates drop slightly and home value continues to rise nationally. Recent trends of lumber, logs, home construction, and housing markets, are compared. The role of multiple hurricanes, plus fires in Canada and the Pacific Northwest, are having their effects. Fires and forest closures decrease supply. Hurricanes increase demand. Lumber prices have risen. Indications are that wood product markets will continue strong with the hurricane effect. Insurance claims are not settled overnight, so infusions of cash for repairs could be stretched out over several months. Many current projects get disrupted, but repairs become a major factor. Make no mistake. 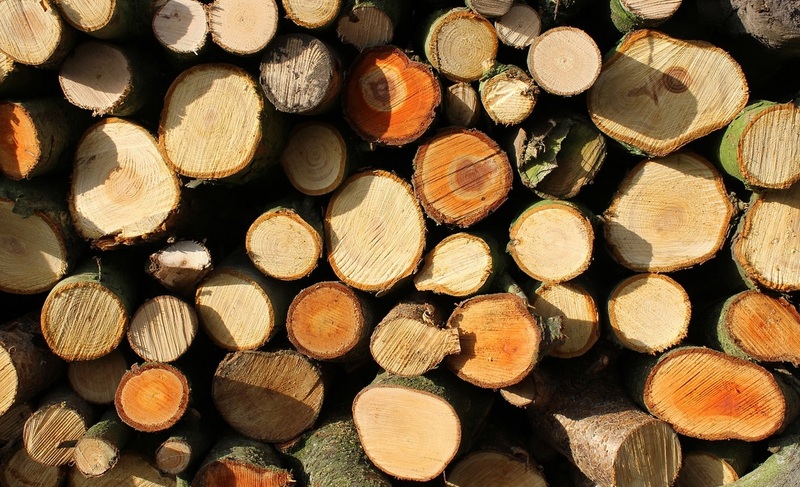 Despite their hardship, major hurricanes do increase wood product demand. Random Lengths reported very strong oriented strand board prices. It is produced in the South, and price has doubled in the last year, with the strongest spike recently. The log price is slightly down this month, but $742 is record-breaking for August. In the last 12 years, the next highest August price was $686 last year and $682 in August of 2005. Housing starts are down just slightly, and no doubt the weather disruptions would cause some near-term decrease. Interest rates continue to fall slightly, while average home values rise. Just one month ago, Harvey hit, Aug 26. Harvey is now a distant memory. Texas’ cost is projected to be more than $180 billion, more than Hurricane Katrina in 2005. Irma was the strongest storm ever recorded, with winds over 180 miles per hour for 37 hours. Irma landed Sept 10 in Florida. Maria is the strongest storm to hit Puerto Rico in 89 years (since 1928). Its per capita estimated cost is $10,000, according to Enki Research. For such a small island, this is a high price. All told, these three storms could top $300 billion. And the hurricane season is only half over for 2017. Stay tuned for October.